Good morning ladies and gents! I don’t usually cross-post like this, but I recently relaunched my professional writing and photography website LLB Creative. To celebrate, I’m offering studio pet mini sessions in Toronto at a great price and as you are all animal lovers too it only felt right to share the news! Why is a mini session a good idea? The reason I’ve decided to offer mini pet sessions is because I truly, deeply believe that having professional photographs of a beloved furball is a priceless experience. Pets are an important part of the family and as such should be included in the family album. Plus, I love the chic, modern look that a studio setting can bring to a session, don’t you? What exactly is a mini studio pet session? A mini studio pet session is a short and sweet professional photoshoot for your pet in a studio setting. I promise the studio experience to be soothing, fun and relaxed for your pet. There will be lots of treats for your pet and snacks for you! A mini session means 30 minutes of professional shoot time with yours truly and ONE pet. You are guaranteed six final hi-res, edited photographs. I do my best to supply a lot of laughs as well along the way (fortunately for me the pups usually help with that!) There will also be coffee, tea and snacks for you while your pupster struts their stuff on camera. And as the doting pet parent that you are, you are of course invited to observe the session in the studio! What if I want more than one pet photographed? Do I have to book multiple mini sessions? The choice is entirely yours! 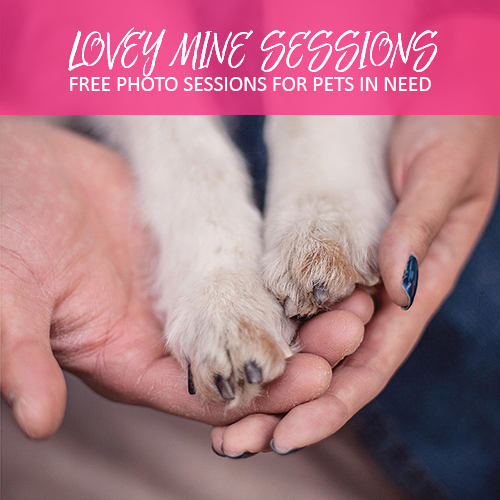 You can absolutely book multiple mini sessions (one for each pet) so that you have six photos of each. Or you can bring a maximum of three pets to one mini session and have a couple of photos of each. 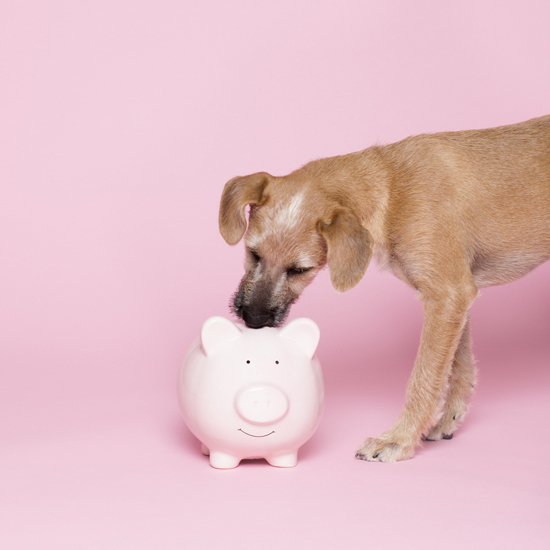 Please note, however, every additional pet in a mini session will incur an additional $25 fee, because as you can imagine working with multiple animals on set is far more challenging. What if I want more than six photographs? The studio pet mini session package guarantees that you will receive six final professionally edited photographs. However, additional photographs from your session will also be available for $15/photograph. This additional cost is necessary as it takes a great deal of time and care to edit an image so that it is as pretty and as memorable as possible. My goal with any pet portrait session is to achieve that ‘melt your heart’ aesthetic and I will deliver nothing less! What pets can be photographed? Dogs and cats of all shapes and sizes are more than welcome at these mini sessions as long as they are well-mannered and up-to-date on their vaccinations. Unfortunately no. Not this time. Due to the short time I’ll have to work with in these mini sessions complete focus will be on your pet to guarantee the six beautiful images I have promised you. However, if you would love some photos of you and your pet please feel free to contact me about booking a regular family photo session. I’m glad you asked. 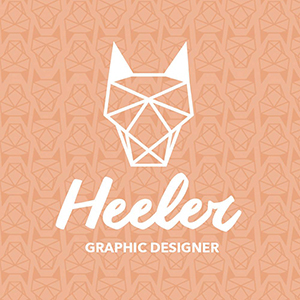 I have no problem being transparent about my pricing, as you can see here on my rates page. The answer is, no — $100 for a photo session of this nature is actually a bargain! A steal really. 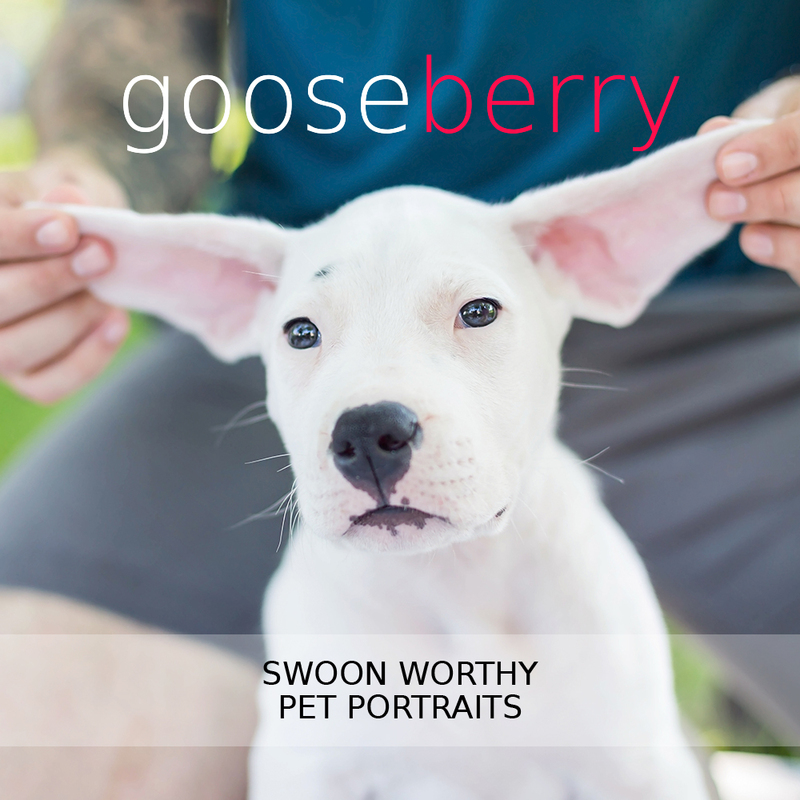 I regularly charge $250 for a 1 hour, natural light pet photoshoot and an additional $50/hour for a studio session. 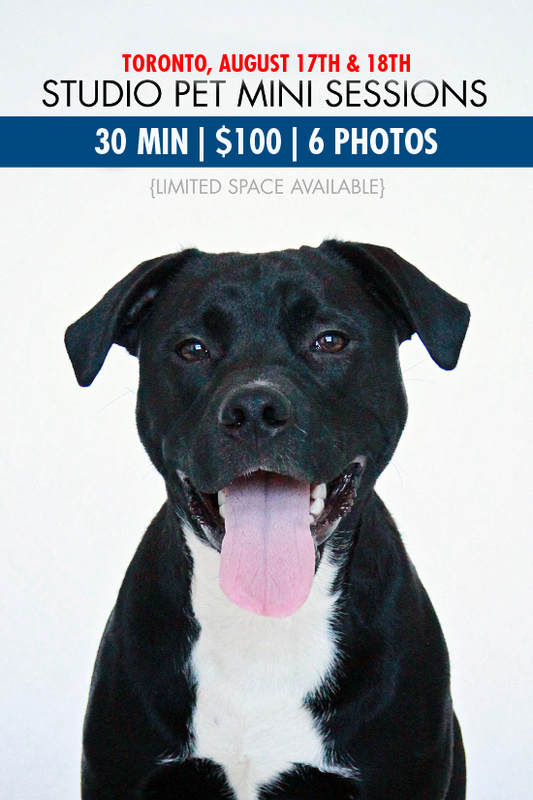 Sign up for this studio pet mini session opportunity and you’re getting a pet photoshoot for a whopping 60% off! Wow! 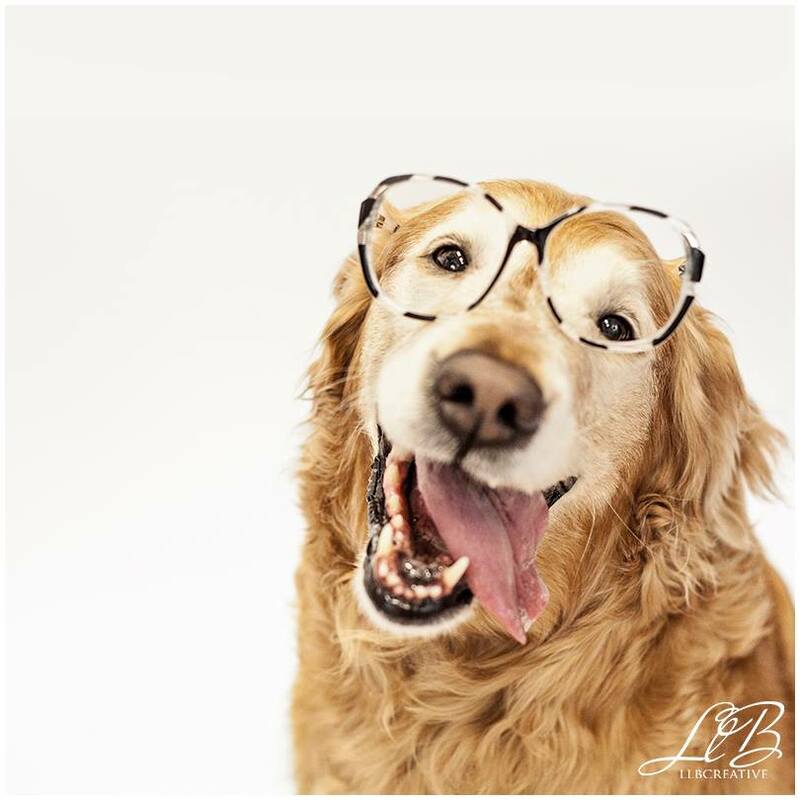 You’ve probably already seen my photography work peppered throughout the pages of Pawsh, but in case you haven’t or would like to take a look again please feel free to take a peek at my photo portfolio here. 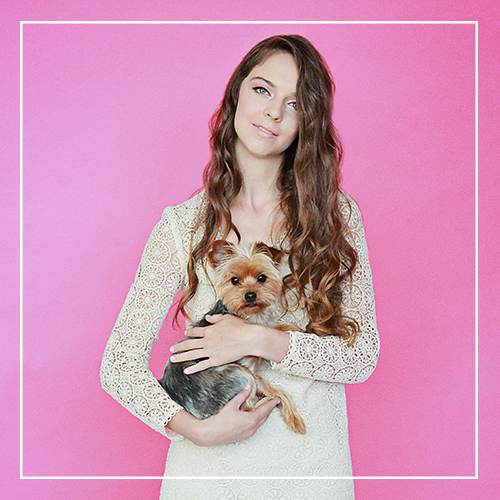 How can I book my studio pet mini session? Simply fill out this nifty contact form with ‘Yes, I would love a pet mini session!’ in the subject line! Or email me at lauralbenn@gmail.com. Please note that spaces are limited and will be booked on a first come, first served basis. Also, I will only be accepting bookings until August 11th at midnight, so don’t miss out! 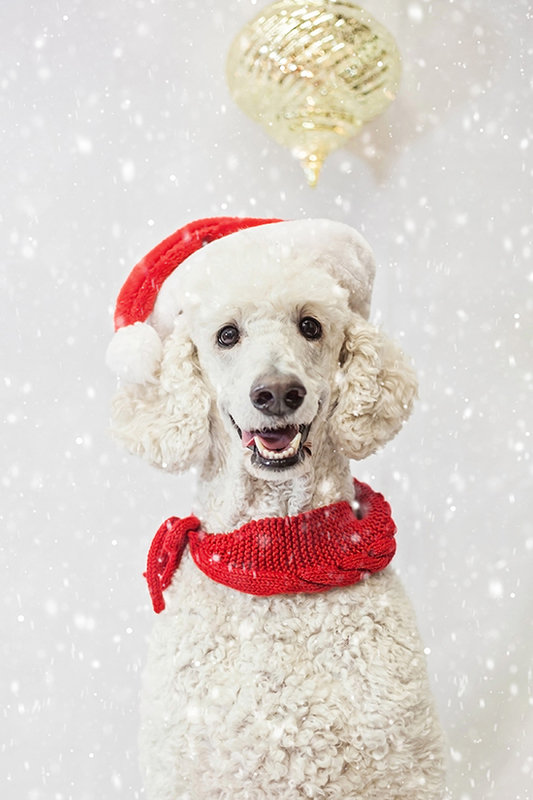 « JULY PET OF THE MONTH CONTEST!